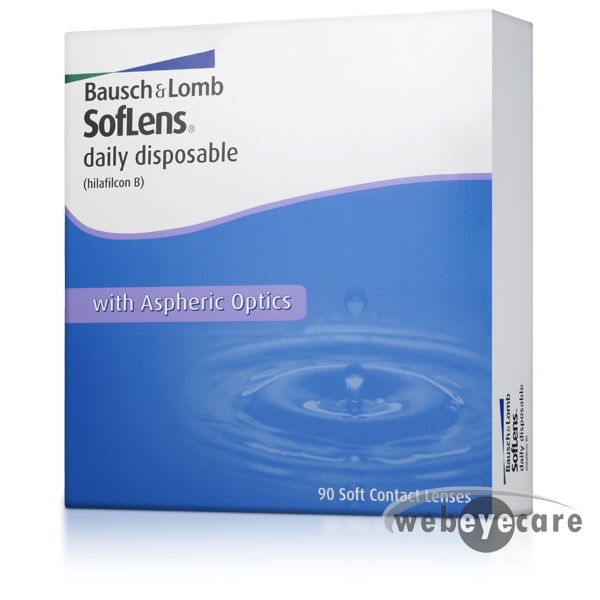 Soflens Daily Disposable contact lenses manufactured by Bausch & Lomb. The only daily disposable contact lens with aspheric optics - designed to improve contrast of the retinal image. 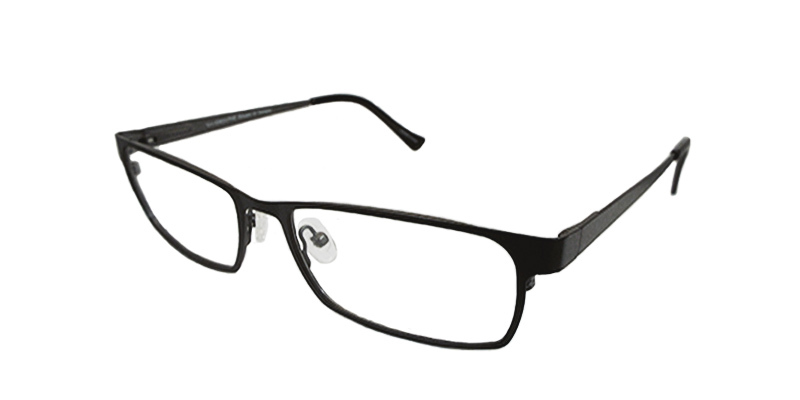 Delivers high-quality vision especially in low-light conditions. No daily cleaning, storage, or care required. Convenient lens pack with easy-to-grip tab and tear-away label. 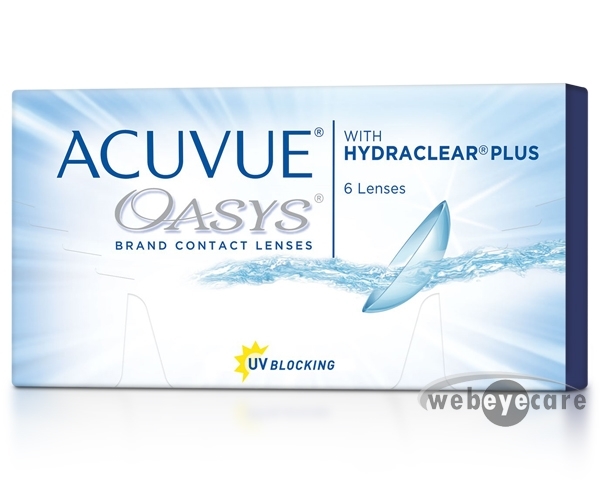 Have used these contacts for years and the work perfectly for me. They don't dry out and i hardly ever know they are in.